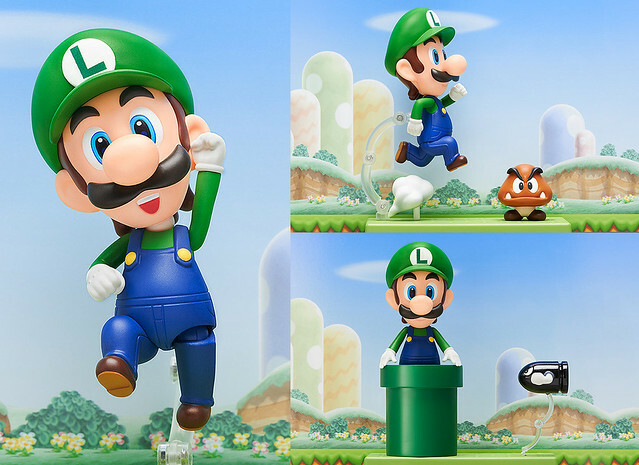 For those who ask why Nendoroid Luigi is announced first instead of Nendoroid Mario, well, I think the reason is that this year is supposed to be The Year of Luigi, which is a special event held in 2013 and 2014 in commemoration of the 30th anniversary of Luigi’s debut in Mario Bros [source]. 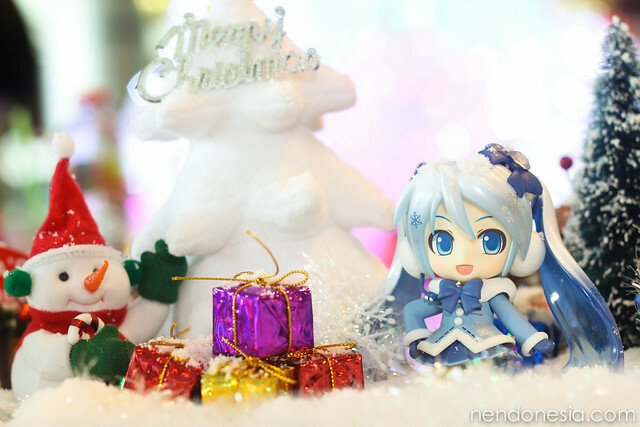 A Nendoroid made to celebrate the Year of Luigi! 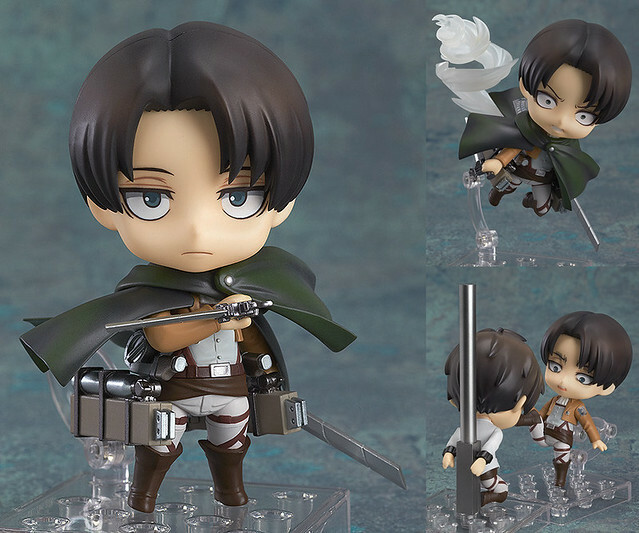 He is scheduled for June 2014 release, priced at 4000 Yen. Nendoroid Luigi comes with an inner cardboard sheet with the game world in the background! Are you getting him as well, Nendonesian? Well! 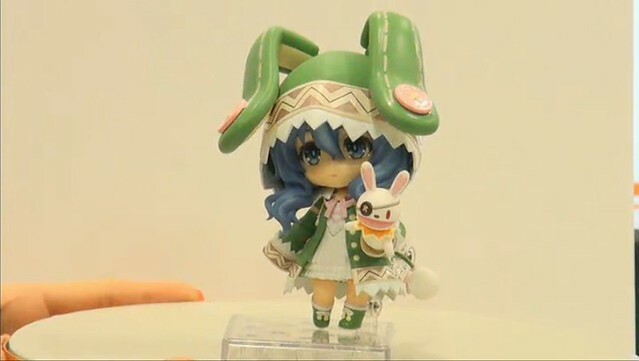 It does not take long for GSC to announce this one! 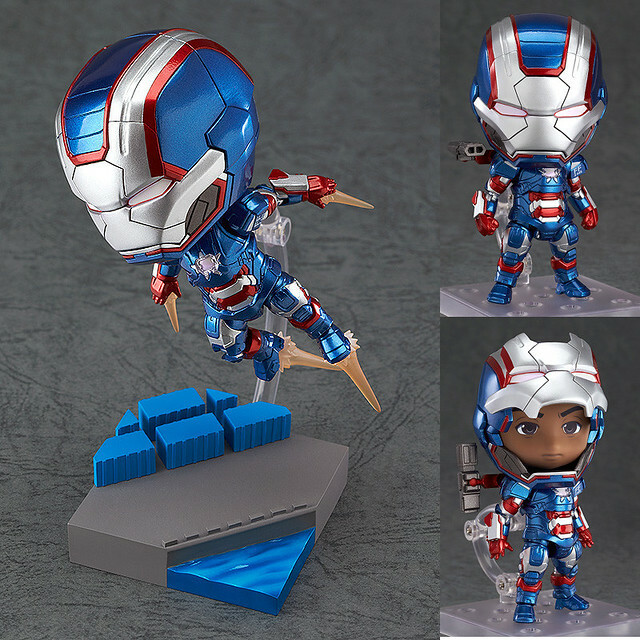 Yes, as you can read in the title, Nendoroid Iron Patriot: Hero’s Edition is available for pre-order! The patriotic armor used by Tony Stark’s close friend. The Nendoroid is fully articulated just like the other Iron Man figures, allowing you to pose various scenes from the series! A special base modeled off the climax scene is included to pose him on! Be sure to display him with the previously released Iron Man Mk.42 to recerate the Iron Man world in Nendoroid form! 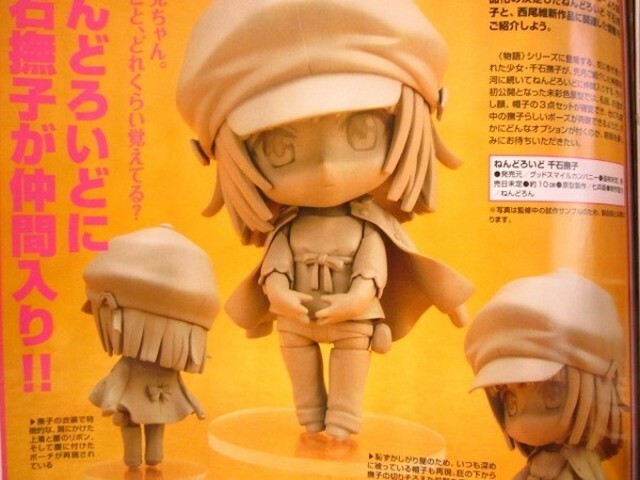 This super-movable Nendoroid will be priced at 4500 Yen and scheduled for May 2014 release. 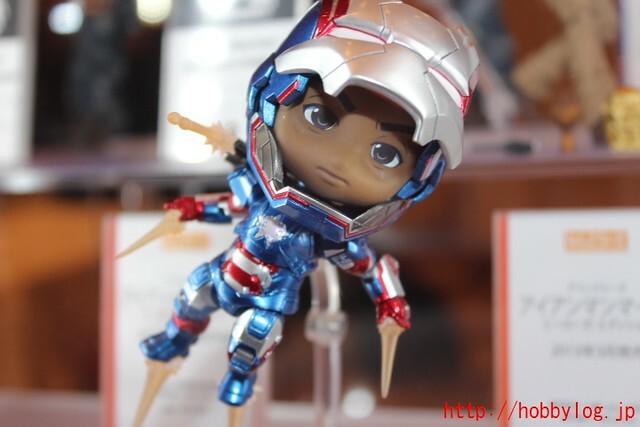 Yep, Nendoroid Iron Man Mark 42 will not be the only Nendoroid coming from Iron Man 3 as the fully-colored prototype of Nendoroid Iron Patriot was spotted during the event HOLLYWOOD COLLECTOR‘S CONVENTION No.3.